Rouleene Clarke-Gowans and her husband, Patrick, in happier times. 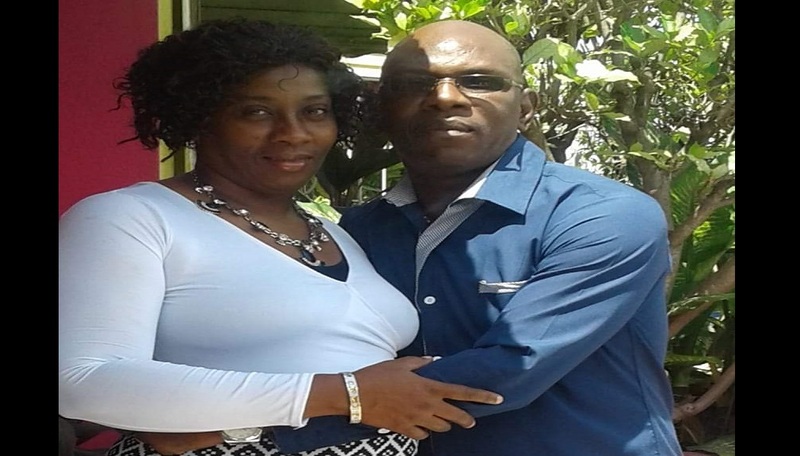 Rouleene Clarke-Gowans, the woman who was shot and killed Wednesday on Waltham Park Road by her estranged husband, who later took his own life, was allegedly pregnant. 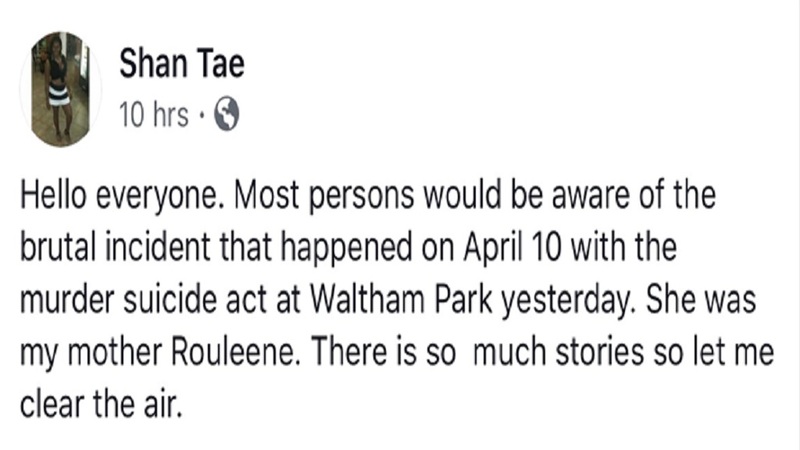 Shantae McDonald, a daughter of the 42-year-old deceased woman, made the revelation via her social media page on Thursday. McDonald claimed that, in addition to threats, Patrick Gowans had made other attempts to kill his estranged wife since the start of the year. The distraught daughter added: "My step father abused my mother for years mentally and physically. She was tired of it and left at the begining of the year; she was also filing for divorce." McDonald said she was sharing the details to "eliminate the defamation of my mother's name". 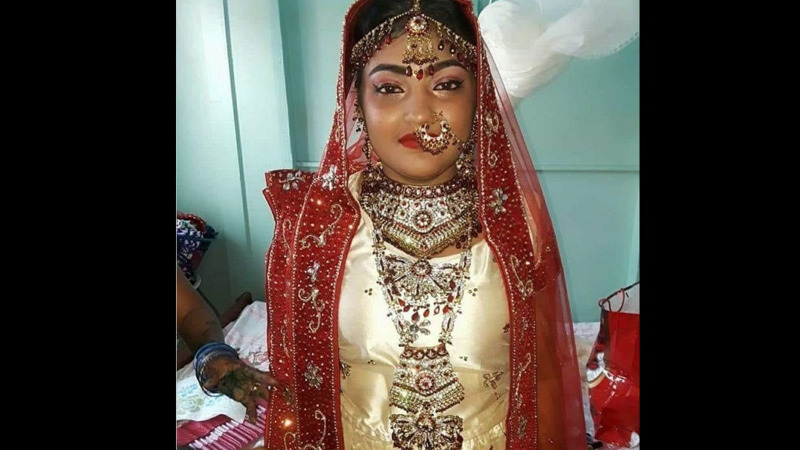 Police report that about 7:00 am, on Wednesday, Rouleen Clarke-Gowans was walking along Waltham Park Road in St Andrew when she was chased and shot dead by Patrick Gowans, who later fatally shot himself. 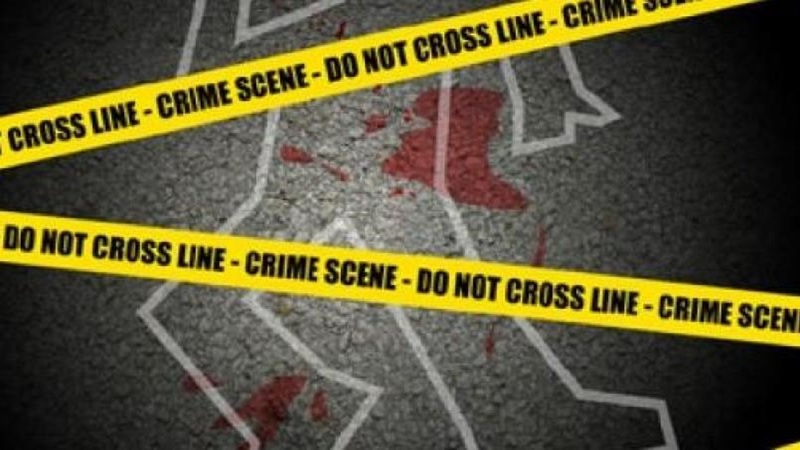 The incident unfolded in front of their 12-year-old child who the husband had been accompanying to school. Both were employed to the Department of Correctional Service as correctional officers.